For college students experiencing the world for the first time, choosing a study abroad destination can be a daunting task. After all, there are so many locations to choose from. How do you pick the right one? Some of the most important things to consider are your major, whether or not credits will transfer, local language and the overall experience. Here are a handful of places to consider as study abroad options. More than 75 percent of the people in Austria speak English, and this bustling city is filled with museums focused on both art and history, parks, zoos and plenty of other opportunities to learn about the exciting culture of Austria. 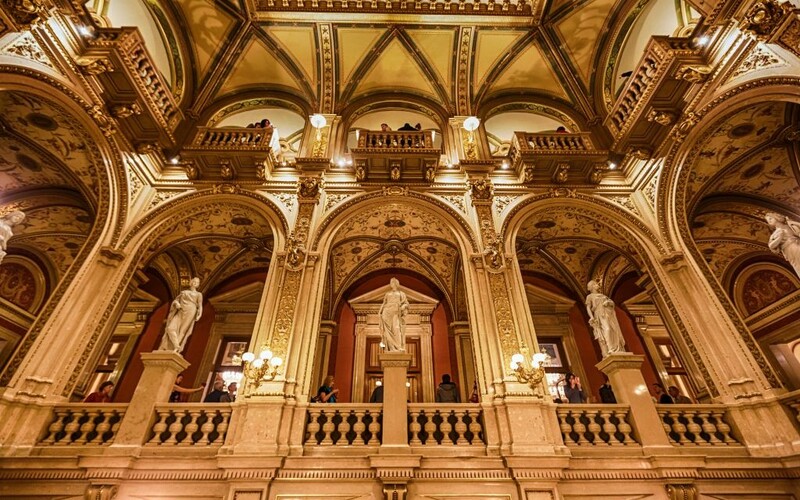 Music lovers gather in Vienna, the birthplace of classical music, to indulge in symphonies and operas. See if your school has exchange programs with University of Vienna, Academy of Fine Arts Vienna or one of Vienna’s other universities. This booming German city is a hotbed for young visitors looking for an edge in technological industries. Best of all, public universities in Germany are free at the undergraduate level — even to foreign students! 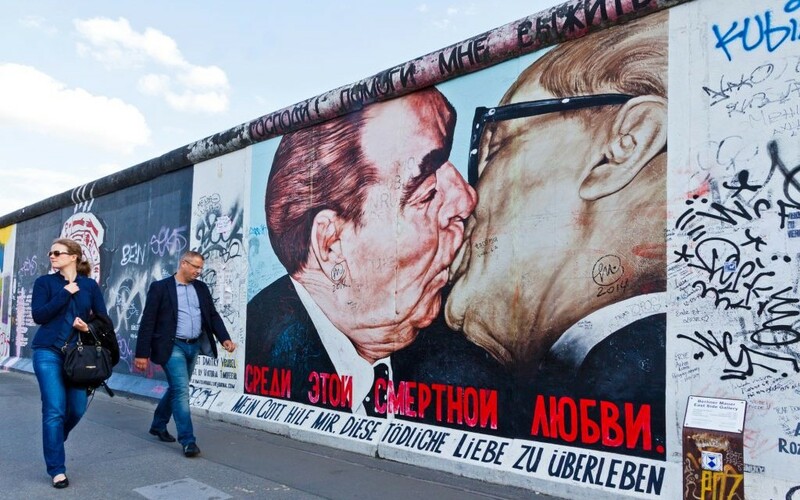 For both prestigious education and an inclusive abroad experience, check out New York University’s satellite campus in Berlin. Many people in Germany speak English, but it will also provide an excellent opportunity to build upon German language skills. Brush up on your Spanish before heading to Argentina’s largest city. 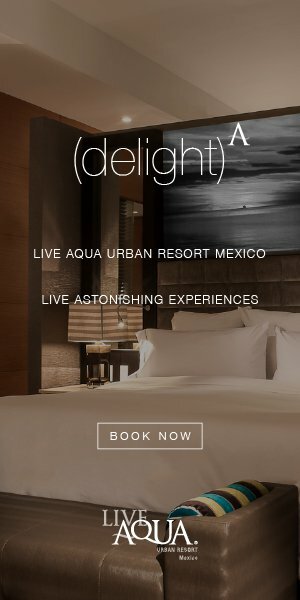 Buenos Aires is consistently ranked one of the best cities in Latin America for quality of living, largely due to its many landmarks, museums, nightlife and notable architecture. The University of Buenos Aires or Lincoln International School of Buenos Aires could be great choices. This 2,000-year-old city nestled in the Swiss Alps brings together historians and outdoorsmen alike. For lovers of ecological diversity, mountainous Switzerland has plenty to offer. 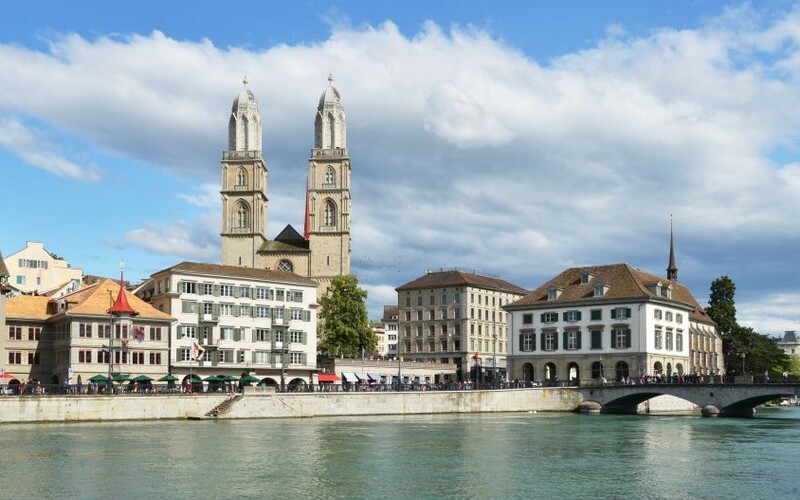 Zurich is home to two of the country’s best universities — University of Zurich and ETH Zurich. The local language in this city is German, but if you know French, studying in Geneva could also be a great opportunity to experience Switzerland. This city features a lively commercial economy and several distinguished universities. Like in Berlin, NYU opened up NYU Abu Dhabi. The sunshine, coastal proximity and impressive architecture of the city make it a desirable locale for studying abroad. 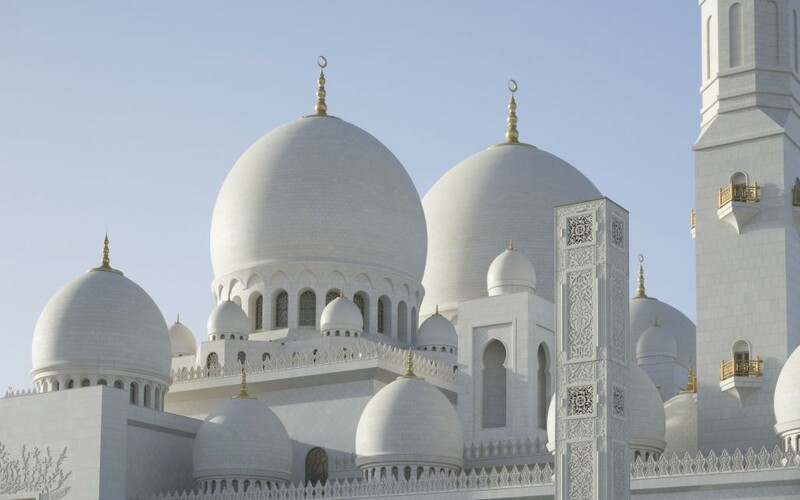 A working knowledge of Arabic is beneficial, but many people in Abu Dhabi do speak English as well due to the international status of the city.